Marketing is a cornerstone of the business world, regardless of industry, and whether you succeed or become another statistic depends on how successful your marketing efforts are. This includes advertising, social media, website optimization, public relations, and of course, crafting the perfect content marketing plan because as we all know, content is king. In other words, marketing is at the heart of your business. Why Do Businesses Need a Marketing Plan? These are just three of the many reasons and statistics that all point to the same thing: a business without a marketing plan is car without gas. And whether you get in touch with a digital agency or do everything in-house, the fact of the matter is that you can’t grow, or even survive, without marketing. Using the three examples above — social media, the mobile revolution and content marketing — let’s delve deeper into the importance of crafting a marketing plan. A fact of the business world is that customers make it turn; without customers, there’s no business. And before they’re customers, they’re your audience. That being said, how do you turn your audience into customers? By connecting with them, creating a relationship and fostering it along the journey to checkout. For this very reason, your marketing plans MUST include social media. It comes down to the fact that no matter your industry, your audience will be on social media, whether it’s Facebook, Twitter, Instagram or LinkedIn. For example, as a fashion brand, you want a presence on Instagram so your audience can fall in love with all your clothing and accessories, as an employee communication firm, you want to push articles on LinkedIn that paint you as an authority figure in your audience’s eyes, and so on. To be successful in your social efforts, though, you need a strategy in place that takes everything from your audience’s age to their occupation into account. With this strategy, you’ll have a plan laid that specifies what action to take and when as they, your audience, becomes your customer. Ask any digital agency about mobile and they’ll tell you we live in a mobile first world where mobility takes precedence over everything else. That is to say that just like social media, chances are good your audience is composed of smartphone users who treat it as an extension of their bodies, and if you’re not optimized for mobile, you’re falling behind your competitors and industry as a whole. From getting a responsive website that accommodates mobile users, to optimizing your content and keywords for voice search, you need a plan that will facilitate how your mobile customers can interact with you in the device of their choice. You need to make sure they can get the same experience from an iPhone as they do from their laptop, otherwise they’ll become frustrated with your unoptimized brand and will likely turn to someone else. 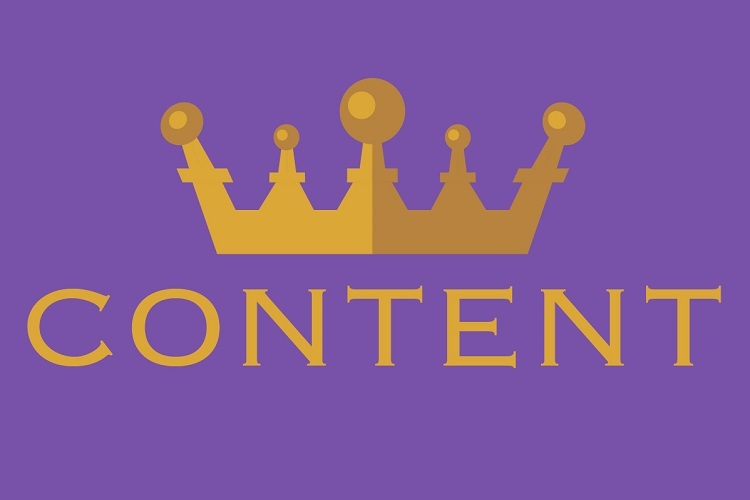 Last but not least, we all know that content is king and no marketing strategy is complete without a content marketing plan. For one, content is the means by which your audience will get to know you. Second, content is the tool you’ll use to mold how they view you as a brand. For example, a live video on Facebook can serve as an introduction while a blog on your site can keep them updated on any new developments within your organization. The point being that whatever you want to convey to your audience, it will be done through content. Marketing is a cornerstone of the business world, regardless of industry. This includes advertising, social media, website optimization, public relations, content marketing, etc.For example, your business needs a marketing plan because your audience spends a large part of their time on social media and that’s where you’ll connect with them, we live in a mobile world and if you want to be found, you better be mobile optimized, and finally, we live in an age where content is everything. Delving deeper, you turn your audience into customers by connecting with them, creating a relationship and fostering it along the journey to checkout — all of which are facilitate with social media. Your audience is composed of smartphone users who treat it as an extension of their bodies, and if you’re not optimized for mobile, you’re falling behind your competitors and industry as a whole. Finally, content is the means by which your audience will get to know you and the tool you’ll use to mold how they view you as a brand. Best of luck with all your marketing efforts. Author Bio Matthew is a content writer for Aumcore, a digital marketing agency based in New York City. He writes on a variety of topics that range from SEO and mobile appdevelopment to crafting the perfect content marketing plan for new businesses.